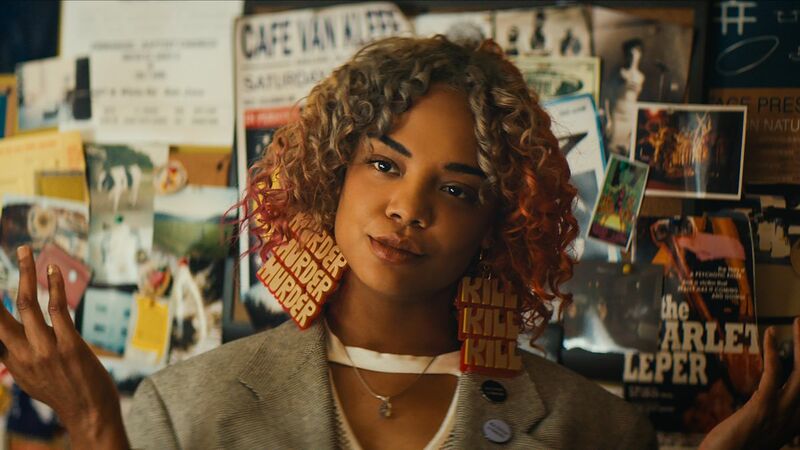 Trendsetting style, infinite wit and defining performances are just the beginning of what Sorry to Bother You has to offer. Because this film uses unusual shot selections, surreal writing choices and an abstract production design, it is restlessly unique. Meanwhile, the prefect cast (Lakeith Stanfield, Tessa Thompson, Jermaine Fowler, & Armie Hammer to name a few) all bring richness to their magnified characters. The keystone, however, is the direction of Boots Riley, who built a concrete classic with unmistakable vision. The biggest complaints of Sorry to Bother You will be that it bites off more than it can chew or that it is an obvious character arc with chaotic tendencies. Still, even these supposed weaknesses seem intentionally done, helping to lace significant political statements with absurd comedy. It is rare for a film to flawlessly blend genuine waves of laughter aside sobering social commentary yet Sorry to Bother You achieves so much, it almost seems effortless. Simply put, this movie is a juggernaut that oozes with creativity and craft. Satire at its best, Sorry to Bother You is a golden american comedy.